The Green Party of South Africa said that it is an insult to all South Africans that Eskom is again implementing severe load shedding measures merely three days after Pres Cyril Ramaphosa announced measures aimed at solving South Africa’s energy problems. 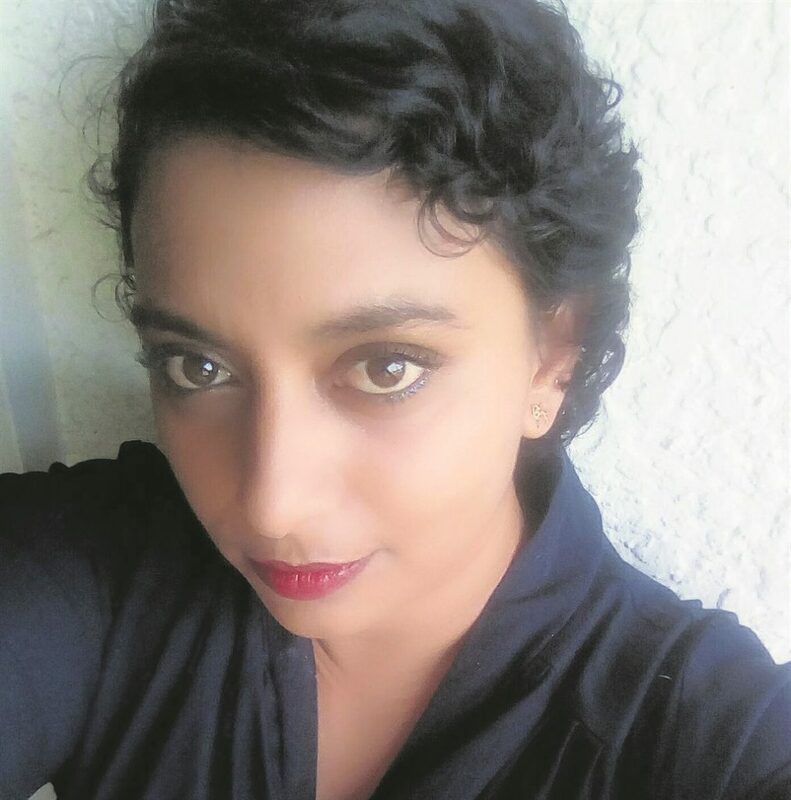 According to Ms Anisha Garib, GPSA spokesperson, South Africa does not need three failing “Eskoms” instead of one. The ANC is further insulting South Africans by proposing this cosmetic and empty plan for Eskom. Fundamental and sustainable alternatives should be considered. Hundreds of thousands of South African households could have been provided with solar power each year, instead of throwing billions of taxpayer Rands into the bottomless pit called Eskom. Creating three entities will not reduce its combined debt of more than 400 billion rand. Merely the interest on this unaffordable debt would have been enough to provide hundreds of thousands of South Africans with solar power every year. In addition, Eskom’s expected loss of at least R11.2 billion for the 2018/2019 financial year could become worse due to additional administration required for the Eskom break-up. “The current Government is keeping us dependent on a failing energy system. We should focus on getting people off the grid instead of increasing reliance on a broken system”, Garib said. In addition, Ramaphosa’s announcement of drastic increases in fossil fuel extraction flies in the face of all commitments of steering the country towards the production and use of clean energy. The GPSA said that the ANC government is misleading South Africans by apparently supporting clean energy. “While government pledges clean energy, they go ahead with fossil fuel projects and mining projects that are harmful to the environment”. In addition, while South Africans are suffering from load shedding and high energy prices, the South African Government and Eskom make secret deals with China in return for unaffordable loans. The GPSA said that it cannot be allowed that South African citizens are forced to pay for China’s economic imperialism. The GPSA calls on all South Africans to put pressure on Government to steer away from inefficient and environmentally hazardous carbon energy sources, towards clean and renewable energy. We owe it to the next generation.